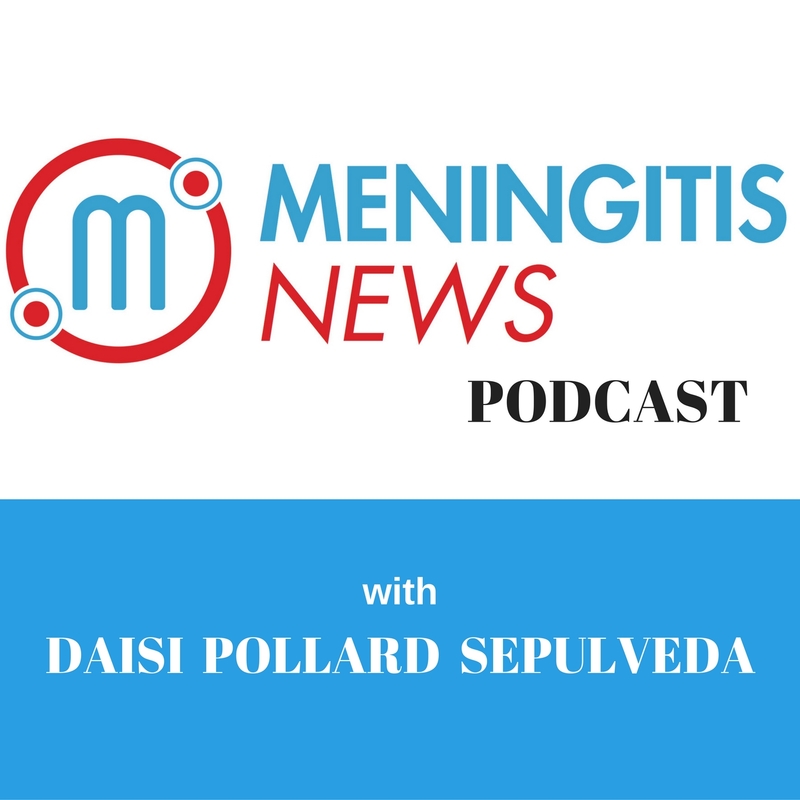 Today we have an episode from our original series of Meningitis News. On April 16, 2011, Janice Gaskin’s 2-month-old son woke up in the middle of the night very ill. He was running a fever of 102, vomiting, bulging soft spot, and was very lethargic. After a doctor’s visit and a misdiagnosis from urgent care, a visit to Munroe Regional, and finally ending up at Shands ICU, Janice learned that Trent was suffering from a deadly form of Bacterial Meningitis called “Streptococcus Meningitis”. After a CAT scan and MRI, doctors informed us that Trent suffered a stroke from excess spinal fluid in the area of his brain. Trent was also suffering from seizures. Doctors drilled a burr hole to drain the excess spinal fluid in order to relieve the seizures. Trent also needed two blood transfusions. Janice wasn’t sure if Trent was going to survive but after four weeks in Shand’s, with the help of staff and proper care, Trent was eventually able to go home. 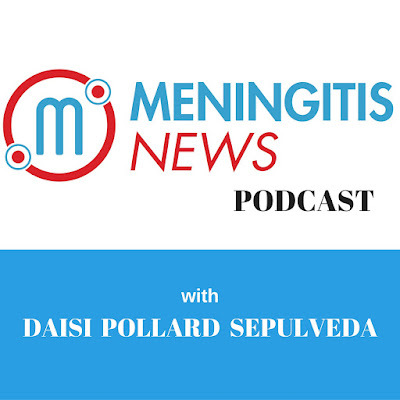 On today’s episode, Janice shares with us some long-term effects Trent will have to live with after Streptococcus Meningitis.